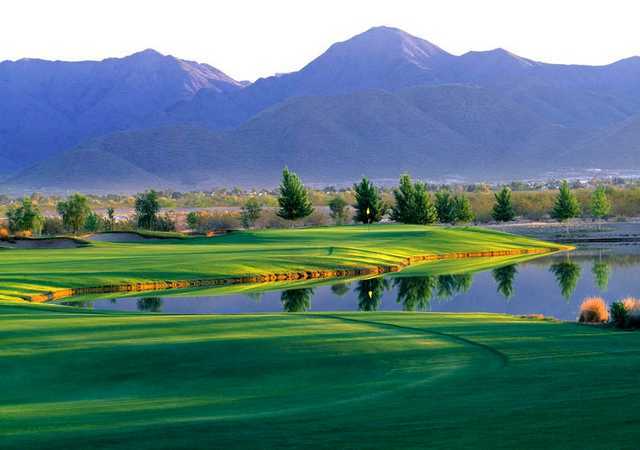 We organize, plan, and coordinate Arizona Golf Vacations for small to large groups. ALL YOU NEED – IN ONE SWING! It truly is just one swing. One call or email from you is all it takes to get a detailed quote for your vacation. We work with the best hotels, resorts, condos and golf courses to provide you with luxury and convenience. 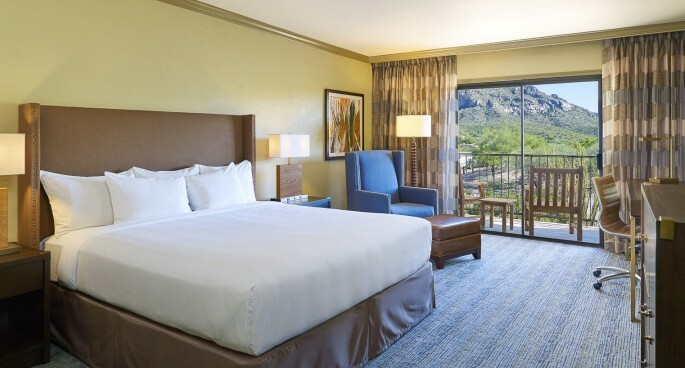 Your custom package can include accommodations, tee times, dinner reservations, car rentals and tourist information. Don’t wait for the snow to fall… Call or email us today and we’ll get the ball rolling! Watch the video and learn more about what makes Tucson Golf the right choice for your next golf destination. We respect your privacy; we do not and will not sell, transfer or give your personal information to any other company. Here’s what you can expect: Once a month we send out a newsletter and if a deal comes across our desk we think you’d be interested in we share it. You can opt out at any time. interested in a custom Golf Vacation quote, please use this form. This last Tucson trip was beyond a doubt the best ever. I didn’t think it was possible to get any better. The houses were OUTSTANDING! The privacy was great for our get togethers at night. The view from the back patios was unbelievable. Watching the moon rise over the mountains….spectacular! What can I say but we are and always will be loyal customers of Tucson Golf. The greatest week of the year. Just got back from Tucson and wanted to say thanks for making my 50th birthday a special event. The guys and I had a wonderful time and the four day Tucson golf experience was everything I hoped for and more. From the condominium to the world class golf experience, the trip is something we will not soon forget. Many thanks to you and you staff for making our golf trip a complete success. Looking forward to many more golf trips to the Arizona desert. I just wanted to take a minute to personally thank you and the rest of the staff for all of the help in making our golf vacation a truly memorable experience. The level of customer service that was provided is rare today and it is truly appreciated. We finished our golf outing in Tucson earlier this week (Monday), and a great time was had by all. Everything you guys arranged for us went off without a hitch. [the quality of our golf was a different story – that’s more like the good, the bad and the ugly ;-)] And we LOVED our afternoon at Stone Canyon. Everyone raved about it. Thank you for getting us in. I appreciate all your work to make this happen. You guys are the best! Hope to see you next year. We are just back from our Tucson golf vacation that you guys booked for us, and I want to let you know that the entire event exceeded our expectations. The room was great and the golf courses were fantastic. Please pass along our thanks to Holly and all others who were involved. My wife said that it was the best 65th birthday present that I could have given her. She wants to do it again already. If we ever come to the area again, I will be checking with you. Hi Jay, I just wanted to pass along our sincere thanks for your and your company’s assistance with our recent vacation in Tucson. I will be returning at some point and will definitely contact you again! We especially enjoyed the unit we stayed in as its location on an arroyo afforded us great views to the south and west, and the company of numerous wildlife, including deer, javelina and coyote. I would probably request the same unit again. It has been 8 years and Tucson Golf has always met our needs and in fact for the most part exceeded them. We were just discussing one of the most memorable events which occurred a few years ago when the airlines lost our golf clubs and when we informed Tucson Golf there was 4 sets of clubs sitting in the garage of the house which enabled us to play golf that day. First Class!!! Thanks again!